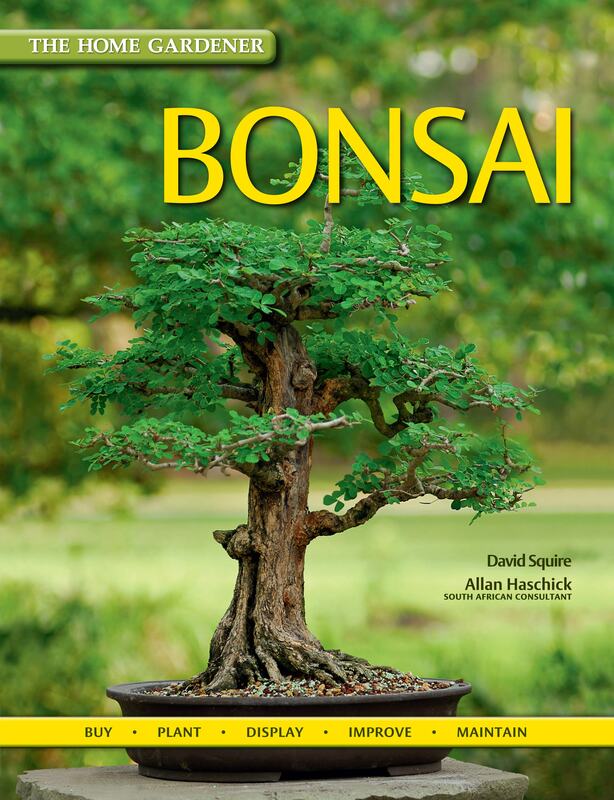 Bonsai, the practice of growing miniaturized trees in shallow containers, can transform even the tiniest outdoor space into a beautiful landscape, or create points of interest both indoors and out. The selection of plants that can be developed into bonsai ranges from conifers, maples and bamboos to leafy and flowering trees and shrubs, and hardy indigenous species that are adapted to local conditions. With its wealth of sound advice and helpful tips, this book will guide novices through their first steps, as well as offer new ideas and insight to experienced practitioners of this captivating botanical art.